A two year investigation into the optimization of high output low frequency sound has yielded the LS1208 "basspipe" subwoofer system. The "basspipe" is a multiple flare horn, connected to an organ like pipe, slowly flaring to the mouth. The bandwidth is narrowed, optimized to a specific range in the lower registers. Outdoor measurements show very smooth, very high output in the 35Hz to 200Hz range. This is the highest efficiency that we have ever seen for a single 18" driver enclosure, especially with a gross volume of only 22 cubic feet. In addition, a significant gain is achieved when using two units side by side as the mouth nears maximum acoustic load. 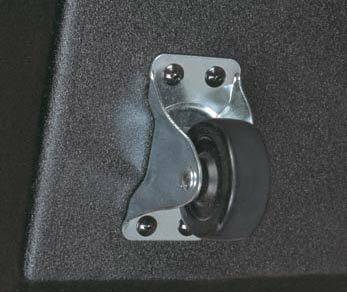 Additional research has developed a woofer with significantly higher power handling than any other speaker that we currently use, making the LS1208 one of the highest output subwoofers available at any price. Performance, packaging, and overall value make the LS1208 a benchmark. Suitable for touring or fixed installations, the cabinets are constructed of 15mm 11-ply Baltic Birch with heavy internal bracing for reduced resonance and better durability. 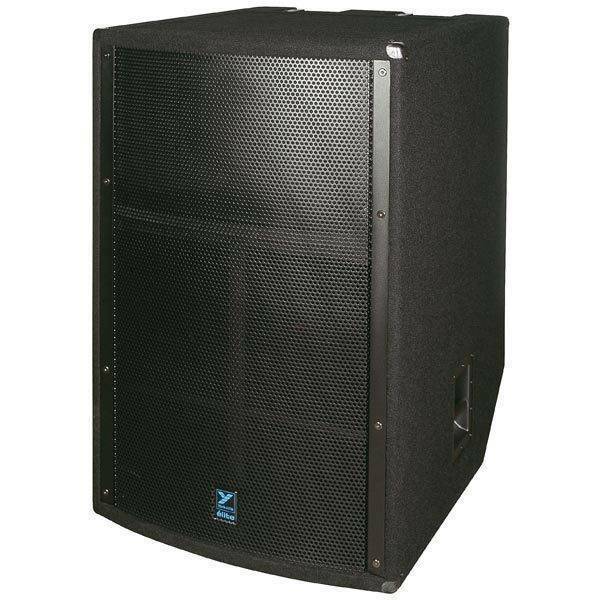 The enclosure is covered in a black carpet covering and incorporates metal corner protectors, rugged curved anti-resonant metal grilles, and 1/4" or Speakon input connectors. An optional finish of black ultrathane paint (LS1208B) is also available. Additionally, the Speakon connectors feature a configuration switch which allows instant reversal of Speakon jack pinouts for easy single wire hook-up using optional four wire Speakon cables. The LS1208 includes tilt-back wheels and top/rear mounted corner handles for better maneuverability and stacking. • Other Controls / Features: Speakon connectors feature a configuration switch which allows instant reversal of Speakon jack pinouts for easy single wire hook-up using optional four wire Speakon cables.